Posted By PA Breast Cancer Coalition on August 15th, 2011 at 8:57 am | 673 comments. 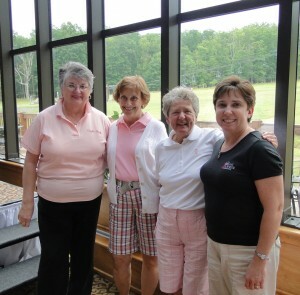 Golfers put on their pink to hit the links at the Eagle Rock Resort for the Eagle Rock Women’s Golf “Swing Fore a Cure” Tournament on August 3. With a starting time of 8:30, golfers enjoyed a morning on the green before being treated to a luncheon following the tournament. What a wonderful way to mix a love of golf with the support of a good cause! The PBCC traveled to Hazleton with information for the participants so that they would know how the PBCC works on behalf of breast cancer survivors and their families across Pennsylvania. Our gratitude and thanks to event organizer Judy Hall and all those who helped make the event such a tremendous success. If you are planning a golf tournament or another event and would like to talk to someone about fundraising for the PBCC through your event, please email Sarah Lightman or call 800-377-8828 x107! Posted By PA Breast Cancer Coalition on August 15th, 2011 at 8:56 am | 1214 comments. KAMMCares is a California-based national organization dedicated to helping anyone going through treatment for breast cancer. 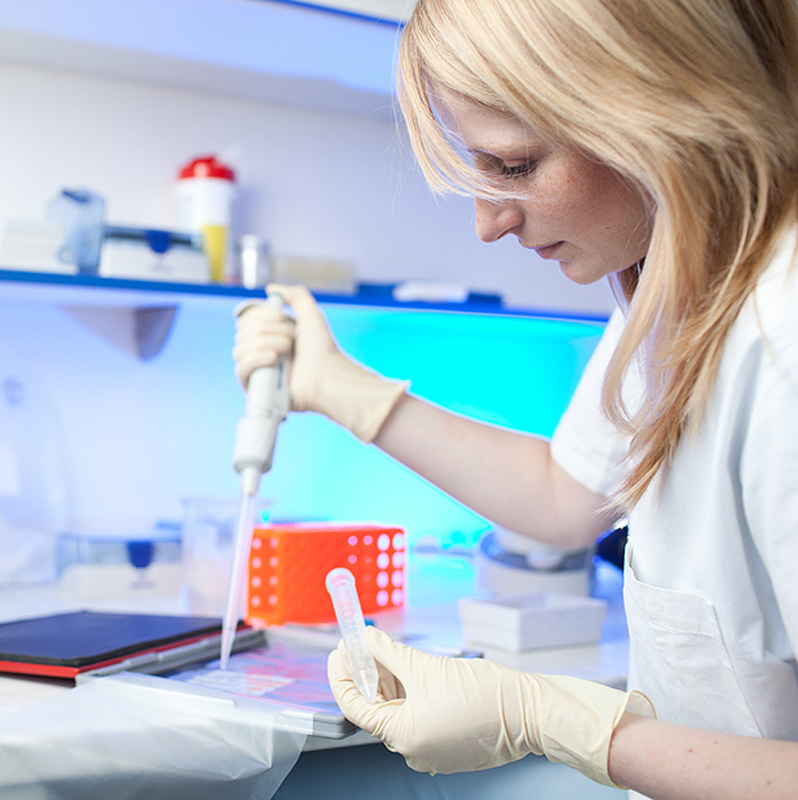 KAMMCares places funds directly in the hands of patients. The money can be used for child care costs, groceries, and any other day-to-day expenses. To apply, you must currently be in treatment for breast cancer, and provide a description of yourself, your life and interests, and a recent photo. The complete application process can be found at the KAMMCares website. 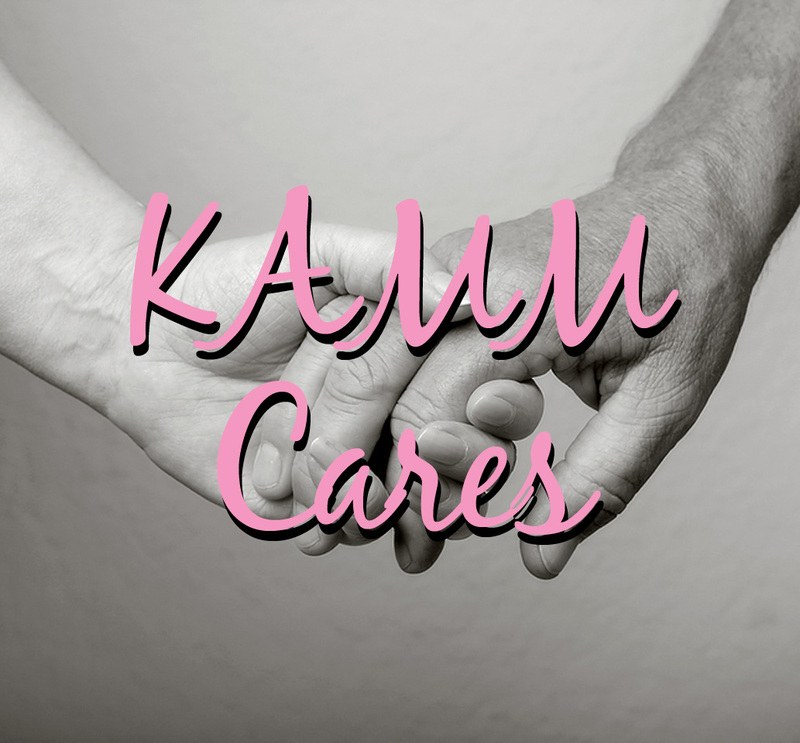 KAMMCares also requires a letter from your doctor outlining information about the type of treatment you are receiving and the length of time you have been in treatment. The organization requires that this information be provided on your doctor’s letterhead and signed by hand in ink by the doctor. KAMMCares will not accept photocopies or faxes. More information about KAMMCares and the application process is here. Posted By PA Breast Cancer Coalition on August 15th, 2011 at 8:55 am | 1737 comments. Julie Rockey describes herself as a Type A personality, someone who is always on the go. Combine that with her love of organizing fun and interesting things to do and you get the Ta-Ta Trot, a fundraiser to benefit the PBCC! 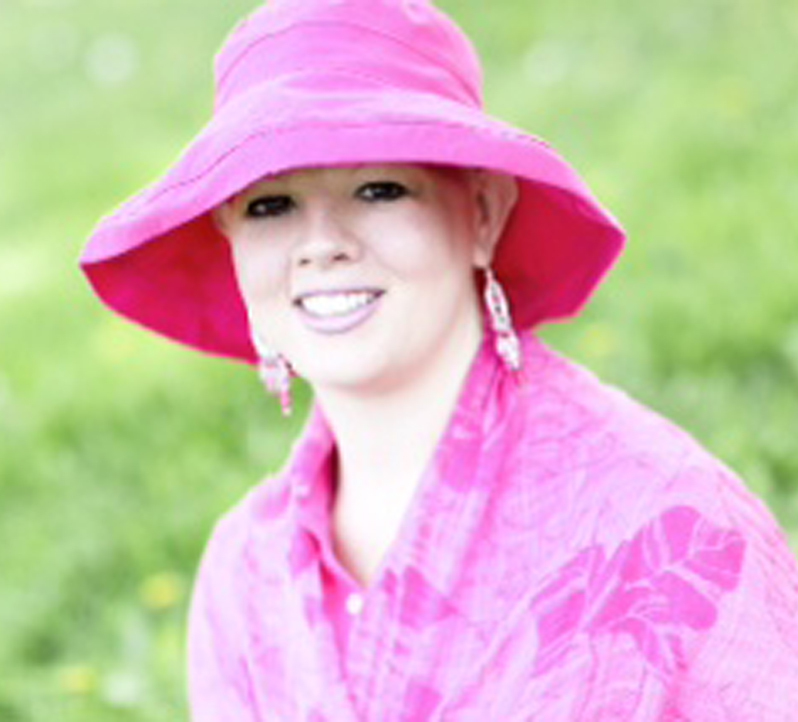 Julie was diagnosed with breast cancer in February 2010. She was 30 years old at the time and went for a routine ob/gyn exam. She was just checking to be sure everything was fine to get pregnant; a breast cancer diagnosis was the last thing she expected that day. Her doctor did a breast exam, sent Julie for a mammogram, and within a day she learned that she had breast cancer. Julie was very open about what she was going through and was able to create a large support system with work, family and friends. While she was going through chemo a friend who was planning a 5K walk/run approached her with the idea, offering Julie the option to select the nonprofit to benefit from it. He also introduced her to Cheryl Delsite, a breast cancer survivor and long-time PBCC volunteer. It was important to Julie that the money raised through the event would be used locally to help women in Pennsylvania. After talking with Cheryl, Julie decided that the PBCC would be the best organization to receive the funds. Ta-Ta Trot was held in Sunbury, PA on July 9th and drew an astounding 655 walkers & runners who raised over $14,000! Everyone in the community is excited for next year and the goal is to increase to 1,000 participants! 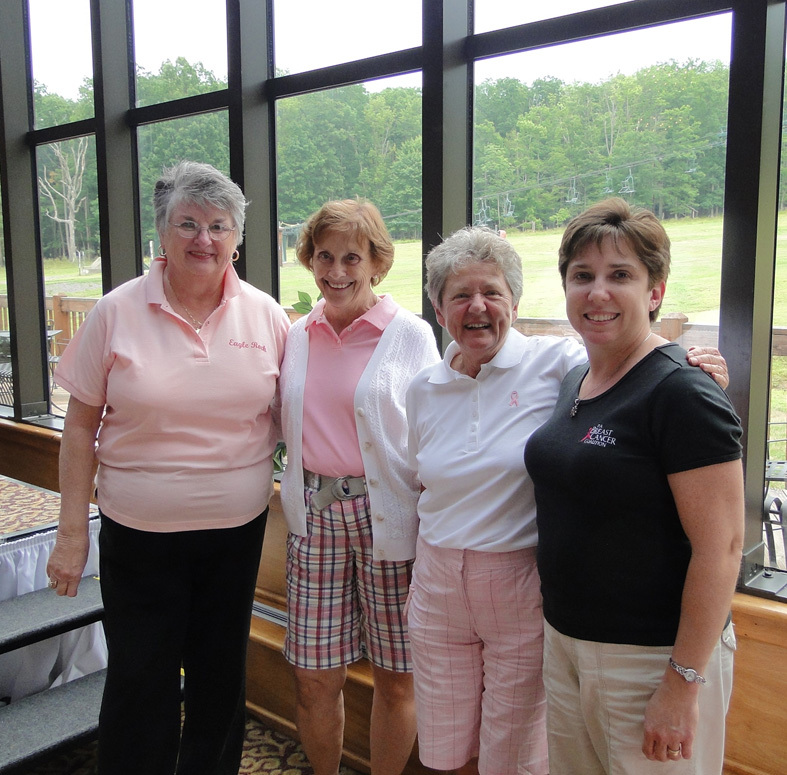 All the proceeds from the event benefitted the PBCC in memory of Marie Lamey, R.N., a breast cancer nurse at Geisinger Health System, where Julie is Senior Director of Operations. Many of the volunteers were Geisinger employees who wanted to honor Marie with their participation, and Dr. Victor Vogel, Director of the Geisinger Cancer Institute, spoke at the opening ceremony. Julie completed her breast cancer treatment in June. She tells other women that she thinks of breast cancer as a life sentence, not a death sentence. She has learned to level out and take a deep breath once in a while. She decided from the first day that she would not let it bring her down. Now, because of having had breast cancer, she has hundreds of friends that she didn’t have before. And probably hundreds more next year after the Ta-Ta Trot! Posted By PA Breast Cancer Coalition on August 15th, 2011 at 8:54 am | 177 comments. In addition, as has been noted in earlier studies, women who took the drug were about 40% less likely to have recurrent breast cancer. This study will be published in an upcoming issue of the journal The Lancet. More information will also be available in the Fall 2011 issue of the PBCC’s quarterly newsletter, FrontLine. Posted By PA Breast Cancer Coalition on August 15th, 2011 at 8:53 am | 1045 comments. 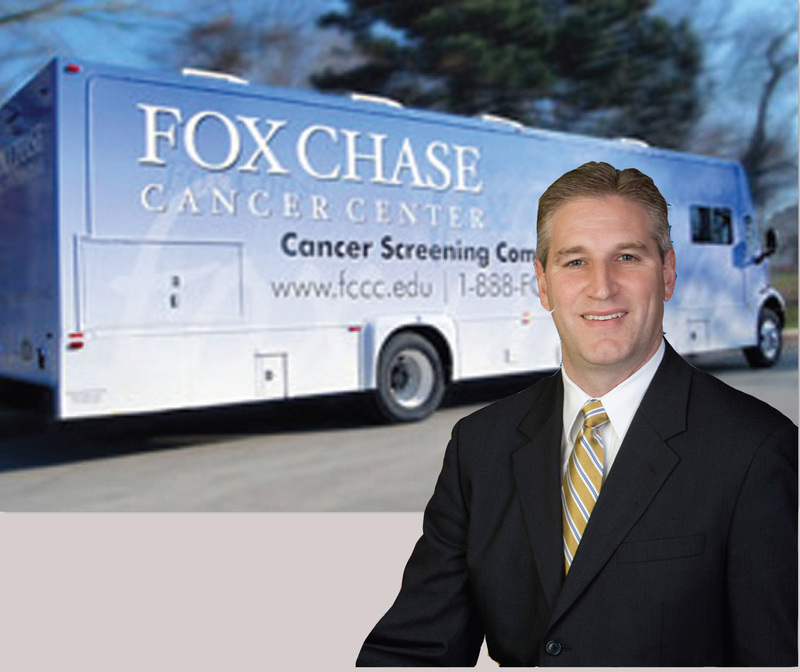 Representative Todd Stephens and Fox Chase Cancer Center are joining forces to save lives by bringing the ‘MammoVan’ – a mobile mammography van – to Rep. Stephens’ District Office in North Wales on August 19. Women 40 and older in need of an annual mammogram can call Rep. Stephens’ office at 215-368-5165 to schedule an appointment. Please note that appointments are required for this important screening, so please be sure to call 215-368-5165 to schedule ASAP. Posted By PA Breast Cancer Coalition on August 15th, 2011 at 8:52 am | 1083 comments. New this year is the ‘Rookie of the Year’ designation. This designation goes out to our youngest single batter whose turn at the plate brought tears to many eyes and pride to many hearts at Clipper Magazine Stadium in Lancaster. 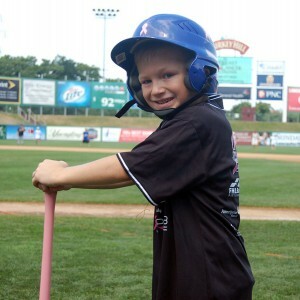 The honor of 2011 Rookie of the Year goes to 7-year-old Andrew Hackart, who stepped up to the plate in honor of his Grammie who is a breast cancer survivor. For complete results from each stadium be sure to read each of the 11 stadium recaps on our blog. Be sure to visit our home run derby Hall of Fame to see a complete list of all the 2011 home run hitters! Posted By PA Breast Cancer Coalition on August 15th, 2011 at 8:51 am | 264 comments. October is just around the corner – which means the time to register for the PA Breast Cancer Coalition Conference is NOW! The conference is a perfect blend of education and inspiration for everyone who has been touched by breast cancer. Join us in honoring our 2011 Pink Ribbon Award Recipients Dr. Thomas G. Frazier and Mimi Barash Coppersmith, who have each championed the cause in different ways, at our exciting Pink Ribbon Luncheon. With workshops covering topics from advocacy to treatment, there’s certainly something for all to take away from the day-long conference. 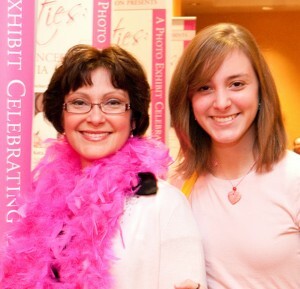 Whether you are a breast cancer survivor, a friend or family member, a health care provider, a community leader, or a concerned citizen – the PA Breast Cancer Coalition Conference is for you. Click here to see a complete list of the workshop sessions scheduled for this exciting day! Posted By PA Breast Cancer Coalition on August 15th, 2011 at 8:50 am | 445 comments. The PA House stepped up to the plate to Take a Swing Against Breast Cancer by passing House Resolution 282 – authored by Representative Garth Everett – in support of the Home Run Derby held in July in communities across Pennsylvania. In a unanimous vote, the House saluted the efforts of the Pennsylvania Association of Community Bankers and the PBCC in raising awareness and funds for the fight against breast cancer. Representative Garth Everett not only stepped up to the plate for the PBCC in introducing the resolution – he literally went to bat in Williamsport and took a few swings in the Home Run Derby. He was not the only PA legislator to step up to the batter’s box, however. Among those to take a turn at the plate were the Home Run Heroes – a trio of lawmakers who participated in the Harrisburg, York, and Lancaster events as part of their ongoing friendly hometown rivalry. Senator Mike Brubaker, Representative Scott Boyd and Representative Eugene DePasquale joined forces to become the Home Run Heroes and the official Travel Sponsor for the Home Run Derby. Special thanks to Rep. Tina Davis, Rep. Karen Boback, Rep. Sue Helm, and Rep. Brandon Neuman for sending teams to compete at the Derby. Also, many thanks to Congressman Tim Murphy for stepping up and taking a swing in the Washington County event!